Your luggage and personal stuff are important. Most of us take our important clothes and essential items with when we travel, we snap pictures, buy a few momentos and bring back a gift from your Nana. It's important to make sure you know what you are and not covered for as travel insurance does not cover everything. Some places are riskier than others but it's always a good idea to look after your stuff. 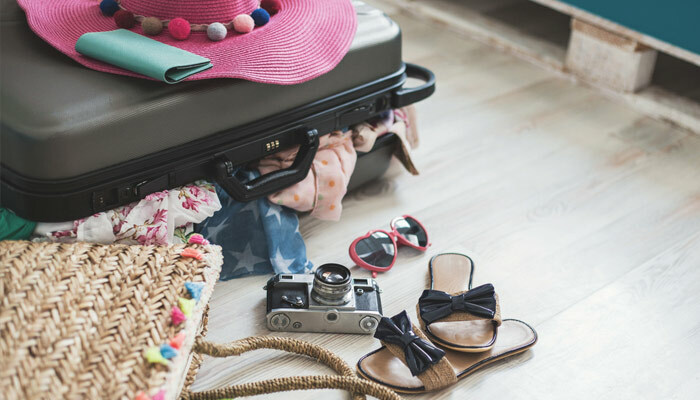 Do I need to list all the belongings I’ll be taking with me on holiday? It’s not necessary to list all the items you’ll be taking with you, they are automatically covered up to the policy limits. Just keep in mind in the event of a claim you may be asked to provide proof of ownership If however you have a valuable item or would like an item not to be subject to depreciation you can list that item for an additional premium. Is theft of cash covered? Yes, you can be covered for up to $250 in stolen cash. Remember that a police report will need to be filed with local authorities and a copy provided in the event of a claim. Additional cover for valuable items is available. Read this breakdown of the cover available for luggage and personal belongings with a TID policy. 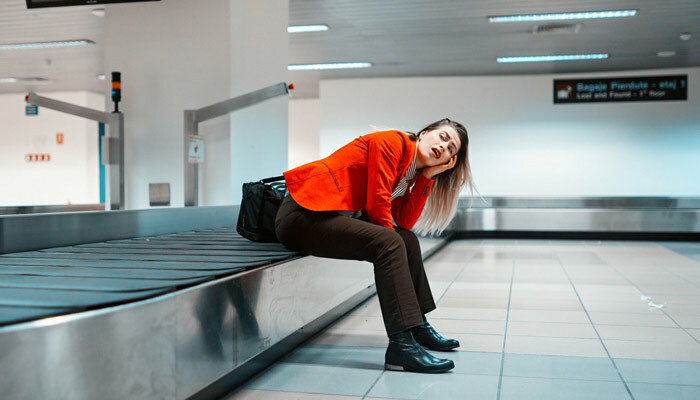 What to do if the airline loses your luggage? What to do if your stuff is lost or stolen? It's a horrible feeling when something goes missing and before panic takes over, here is a guide on what actions you need to take before you make a claim.